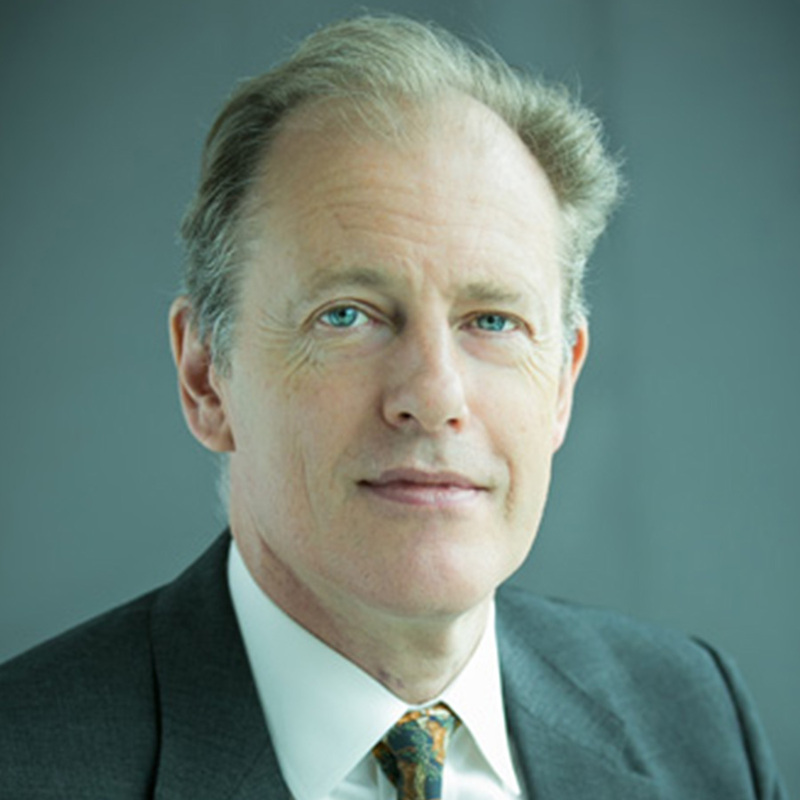 Andrew Gilmour of the United Kingdom assumed his functions as Assistant Secretary-General for Human Rights on 1 October 2016, heading OHCHR’s Office in New York. He was designated by the Secretary-General as senior official to lead the efforts within the UN system to address intimidation and reprisals against those cooperating with the UN on human rights. In his previous position as Director for Political, Peacekeeping, Humanitarian and Human Rights affairs in the Executive Office of the Secretary-General, he was responsible for spearheading the implementation of the Human Rights Up Front initiative. Previously, he held various positions both at the United Nations Headquarters and in the field. Before joining the United Nations, he was an adjunct fellow of the Center for Strategic and International Studies in Washington, D.C., and worked in the fields of politics and journalism.